Gluten-Free Living > Tips > What is a fun dessert I can make for Halloween? What is a fun dessert I can make for Halloween? 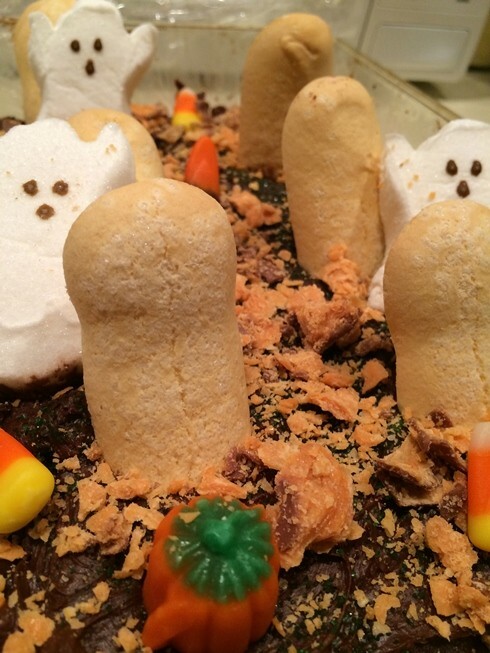 Try these Graveyard Brownies! You can use gluten-free candy from your Halloween bowl to come up with lots of decorating ideas. And the kids will never notice you slipped a little healthy pumpkin into the brownie mix.